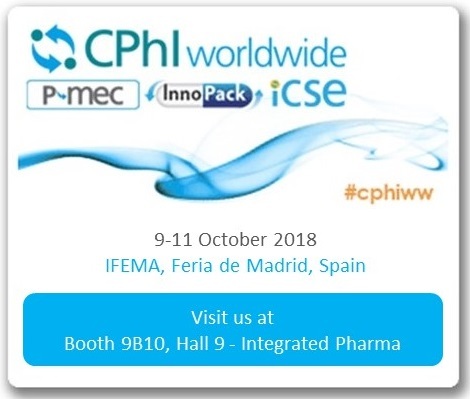 Rontis proudly announces its participation for yet another year in CPhI Worldwide in Madrid, from the 9th until the 11th of October 2018. 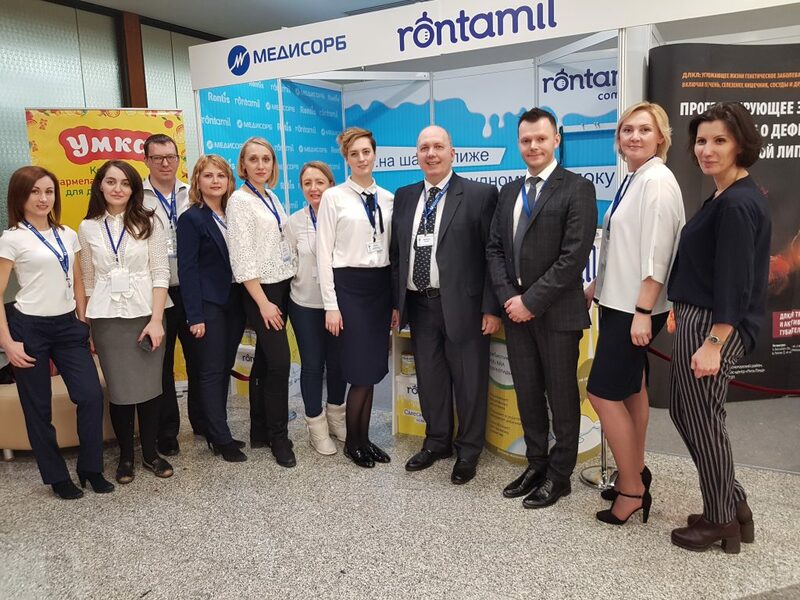 Join us at Rontis booth No. 9B10 (Hall 9, Integrated Pharma) to discover our specialty products and evaluate the potential of collaboration with us!